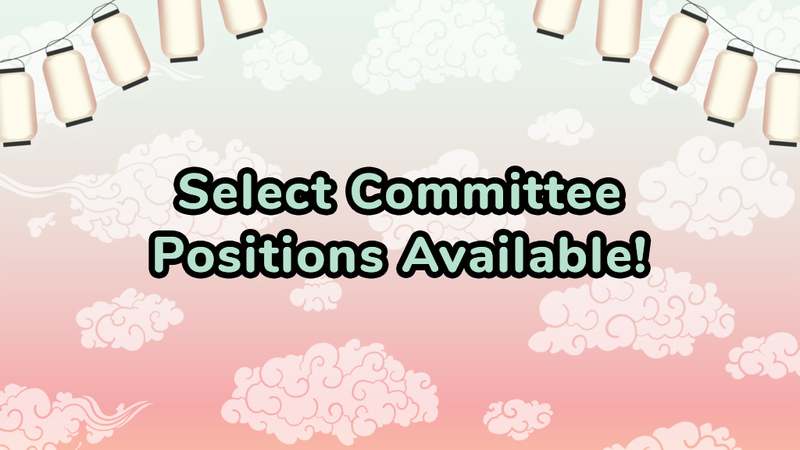 Ai-Kon » Select Ai-Kon Committee Positions Are Open! Do you want to help make Ai-Kon as amazing as possible? Select Ai-Kon Committee positions are looking to be filled for Winterfest and Ai-Kon! If you think you have what it takes to fill one of these positions, feel free to apply through our Staff Application Form.